Cindy Wood is an Idahoan by birth and has fallen in love with the community here in Kootenai County. She was introduced to beautiful North Idaho while at the University of Idaho getting her Classical Studies Degree. Since that time she has worked in Portland OR, St. Louis MO, Blacksburg VA, and Bozeman MT. There is still no place she would rather be than here because none compare to Kootenai County. 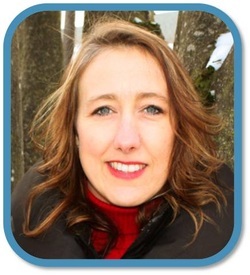 Cindy has been the Executive Director of Family Promise of North Idaho since its inception. In this position, she sees the unique set of needs and strengths each family brings to the table, whether low or middle income, and the importance of community involvement to attain their goals and meet their needs.